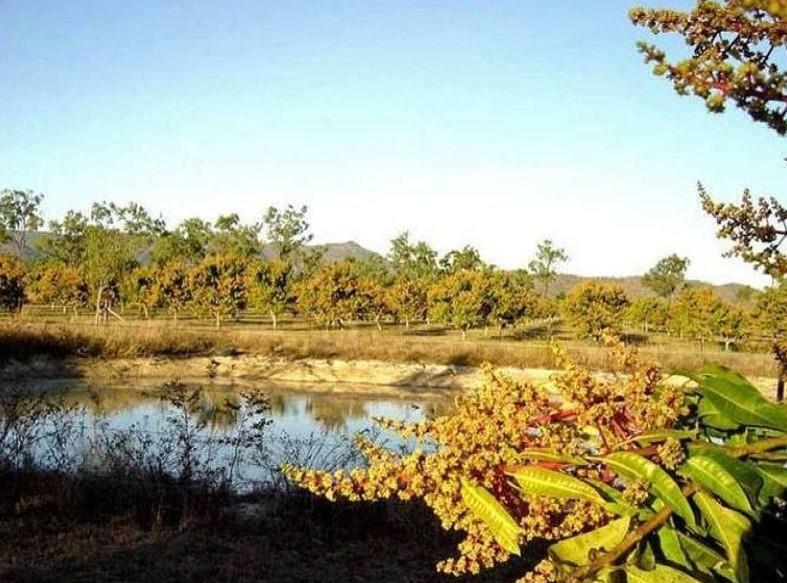 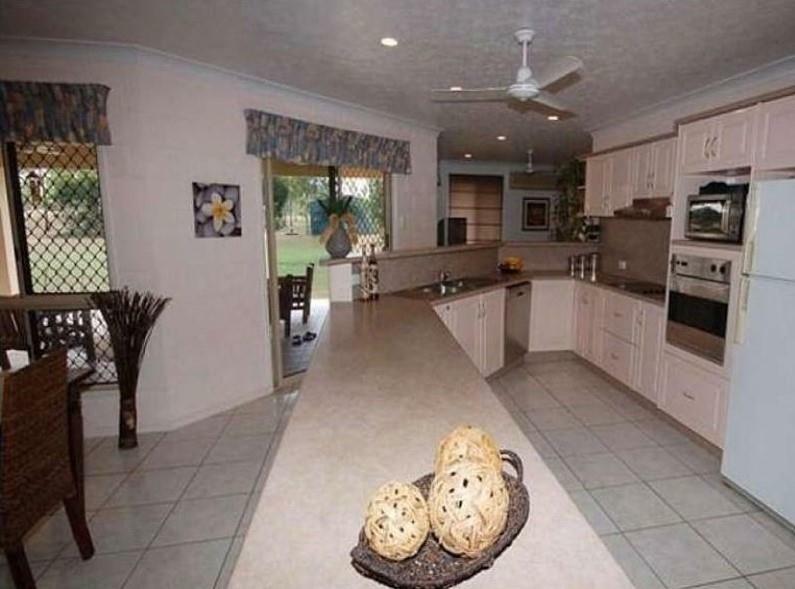 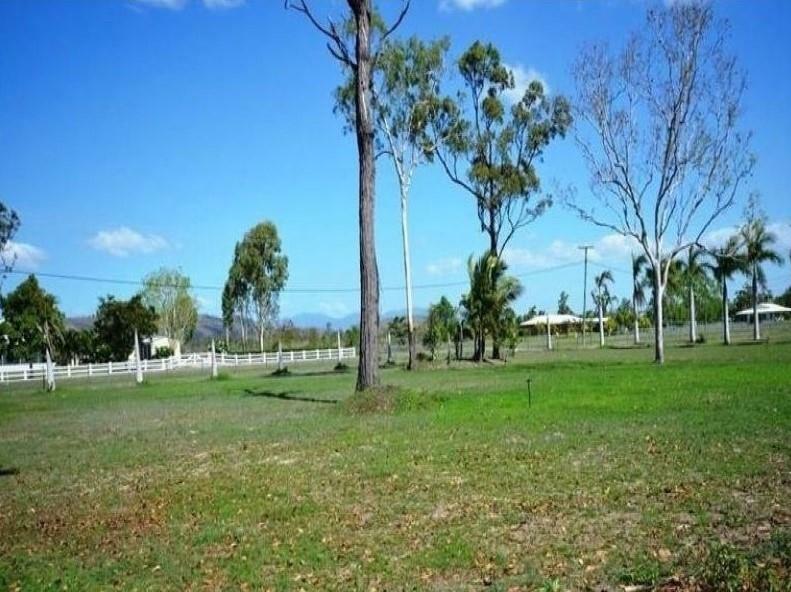 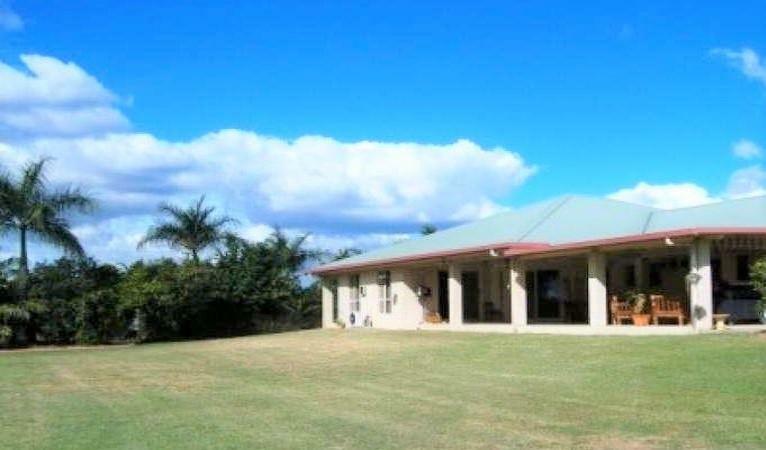 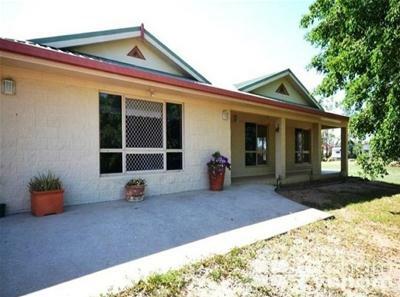 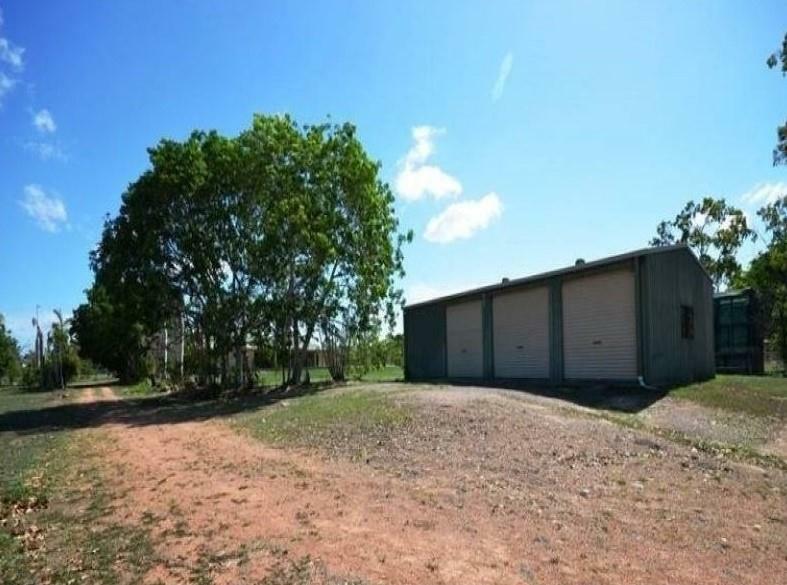 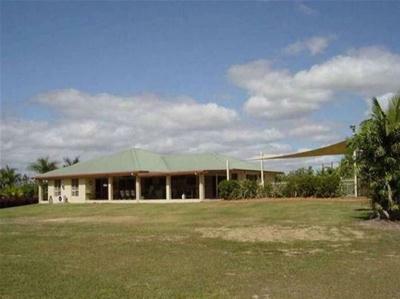 Front 5 acres available of a 25 acres property, including a massive 5 bedroom home with 2 bathrooms, a rumpus room, lounge, dining kitchen and so much space. 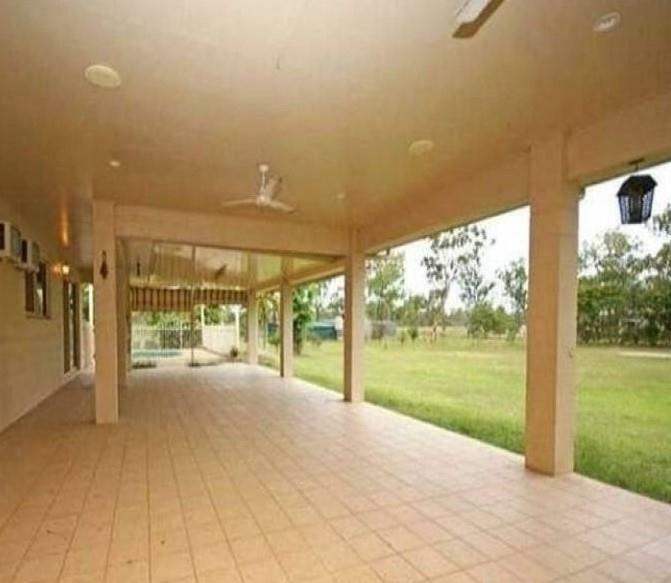 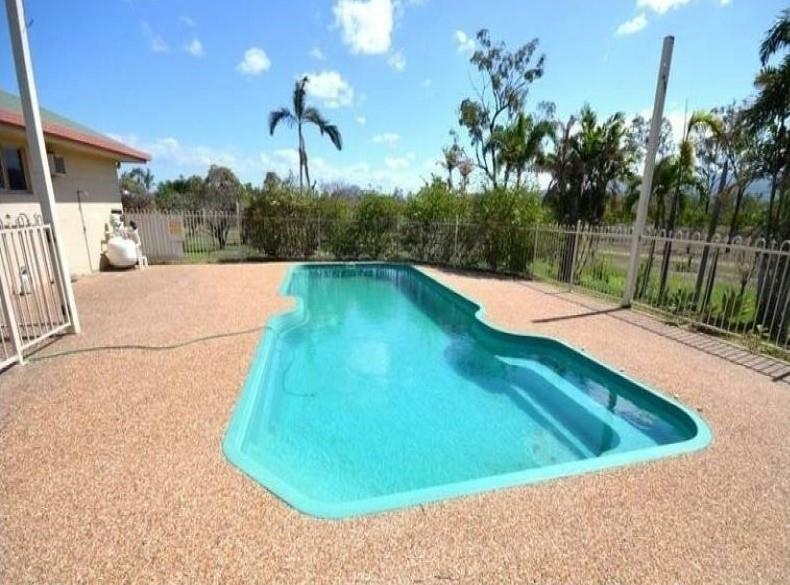 Large in-ground pool off the huge entertainment area and an enormous 4 bay shed. 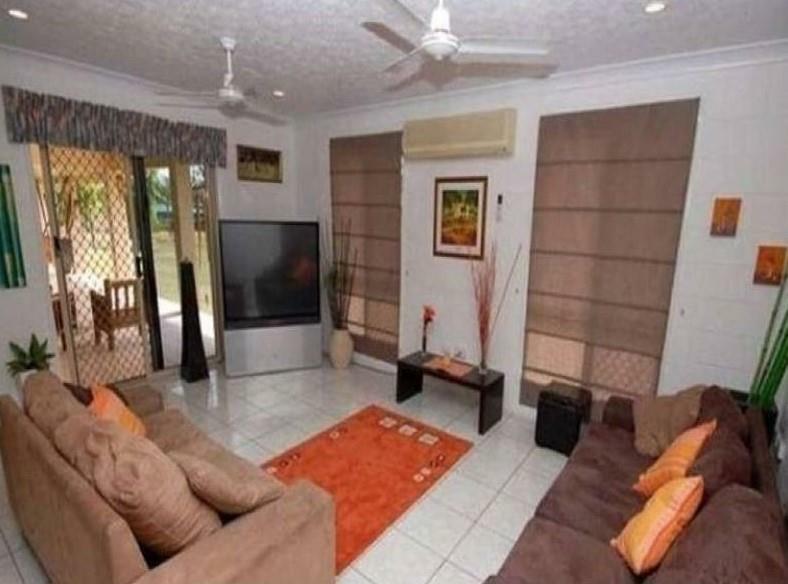 The house has air conditioning, tiles and carpets in the bedrooms. 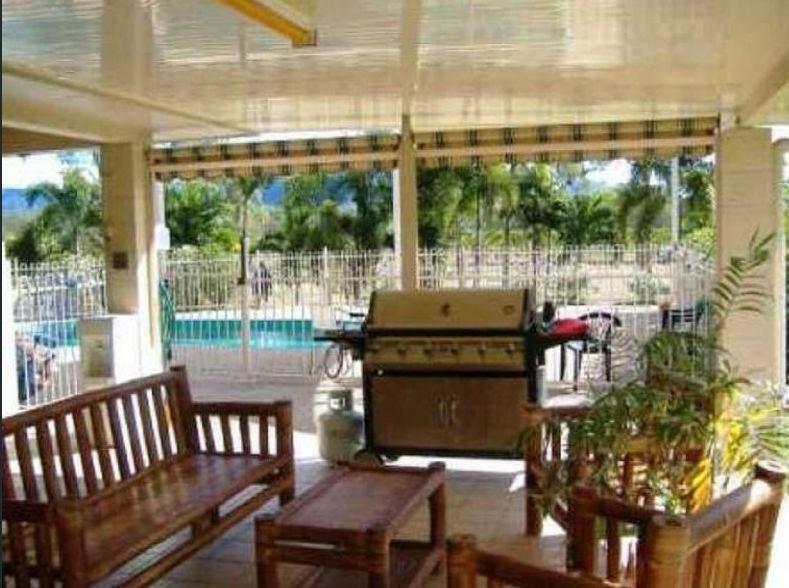 Security screens, stainless steal appliances including a two door fridge.